I bought the Rockerverb when there was no review. Therefore for all interested a short personal impression - perhaps it helps with the purchase decision (on the whole technical details I would renounce, since actually everything is in the description). 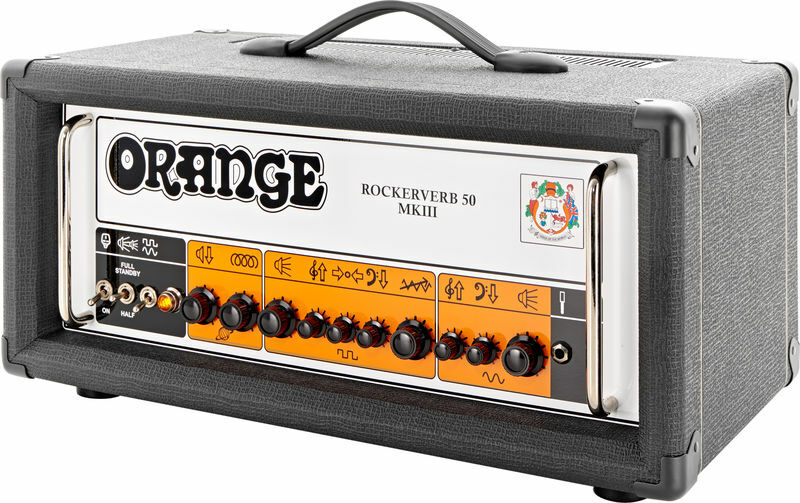 After a long research I chose this amp from the large product range of Orange and am absolutely thrilled without exaggerating. The sound is just great! 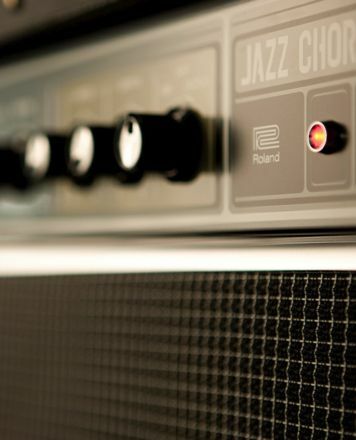 Decisive for me was ultimately the great flexibility and versatility of the amp. The Dirty Channel leaves room for all kinds of music and style. 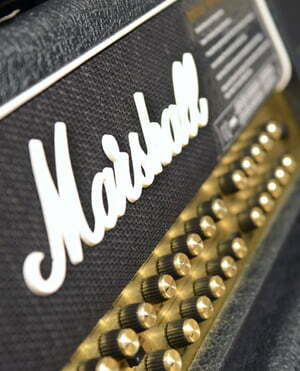 Especially in the (British) rock pop area, this amp does not make any compromises - through and through! An FX loop and two separate channels for clean & dirty were for me first requirement. The 50W version is also absolutely sufficient - although there should be a little more headroom in the 100W model, I would not change. The built-in reverb is a huge plus, as well as (like the Attenuator) can be controlled by foot switch. The price is almost 2000 euro, of course, quite steep, but that is then also the difference, one hears. Really a pity is that you do not have a foot switch. ID: 361364 © 1996–2019 Thomann GmbH Thomann loves you, because you rock!